Joseph Stalin was the unchallenged dictator of the Soviet Union for so long that most historians have dismissed the officials surrounding him as mere yes-men. On Stalin’s Team overturns this view, revealing that behind Stalin were a dozen or so loyal and competent men who formed a remarkably effective team from the late 1920s until his death in 1953, when they accomplished a brilliant transition as a reforming ‘collective leadership’. 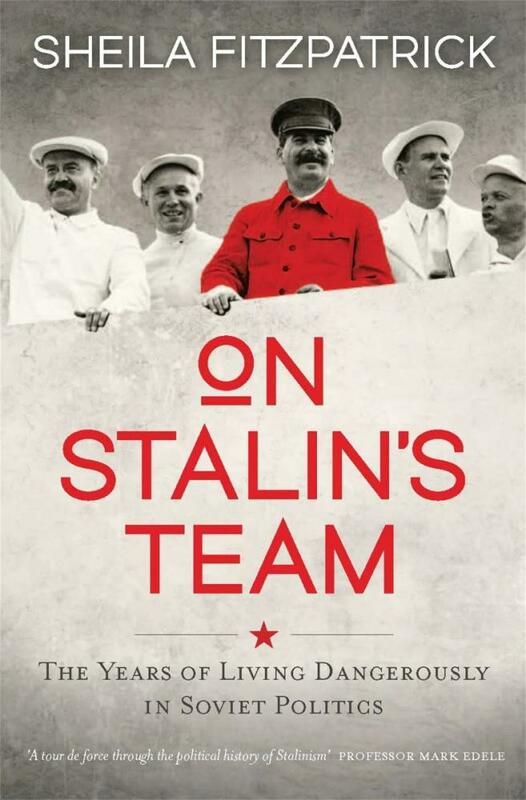 Drawing on extensive original research, Sheila Fitzpatrick provides the first in-depth account of Stalin’s dedicated comrades-in-arms, who not only worked closely with their leader, but constituted his social circle. 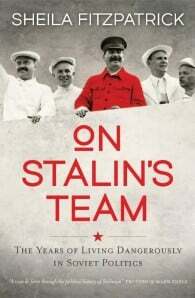 Key team members were Stalin’s number-two man, Molotov; the military leader Voroshilov, the charismatic and entrepreneurial Ordzhonikidze; the wily security chief Beria; and the deceptively simple Khrushchev, who finally disbanded the team in 1957 to become sole leader of the Soviet Union.